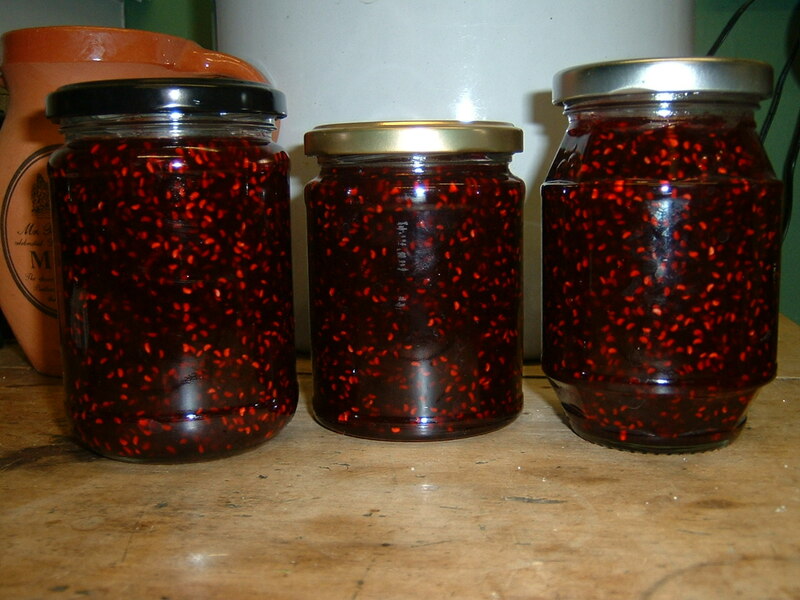 First batch of raspberry jam made today. 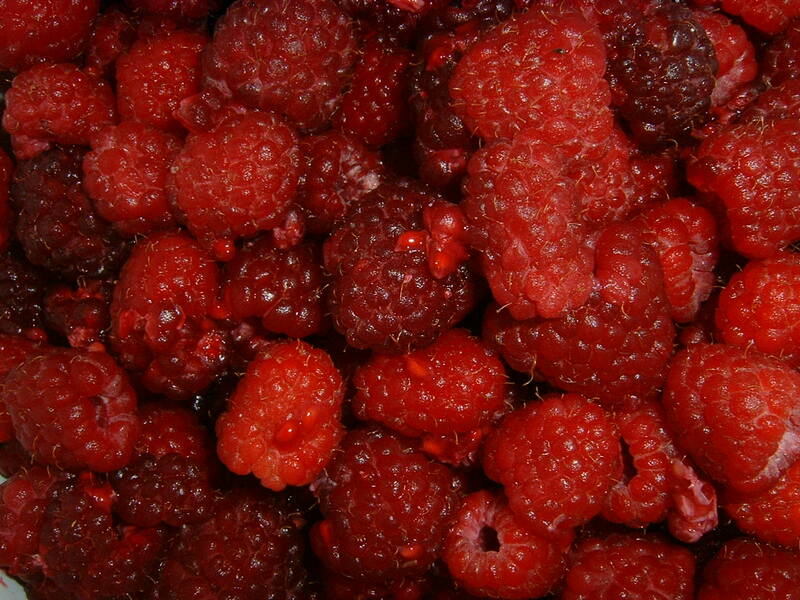 Gorgeous plump berries – so hope the jam will be gorgeous too. Had a friend over yesterday – so for lunch we had omelettes with fresh eggs, spinach from the garden, and freshly picked lettuce. Really satisfying to be able to use produce from the veg plot now.